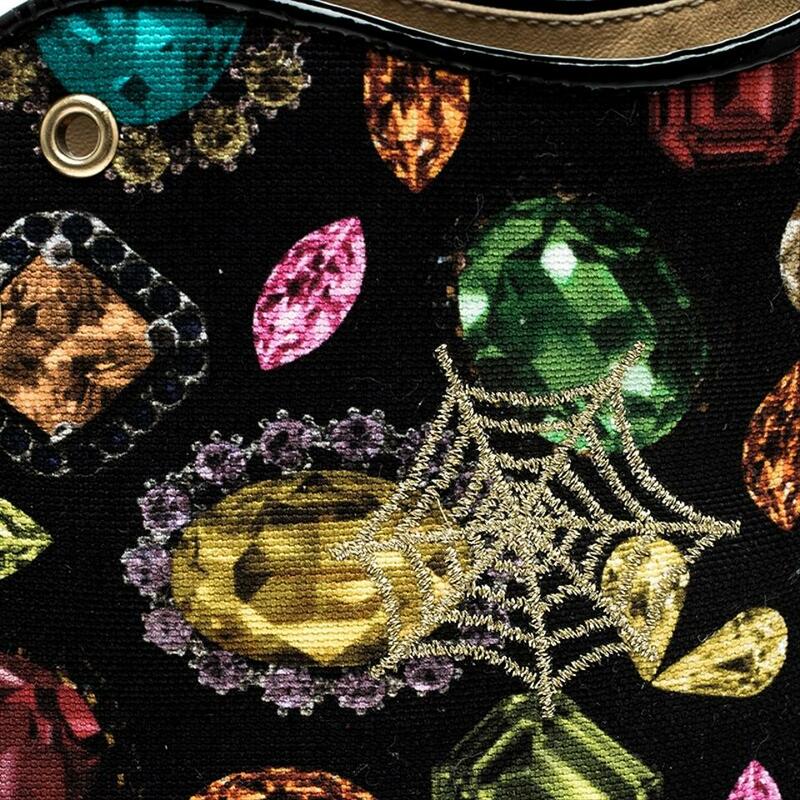 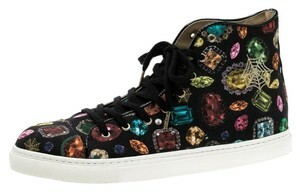 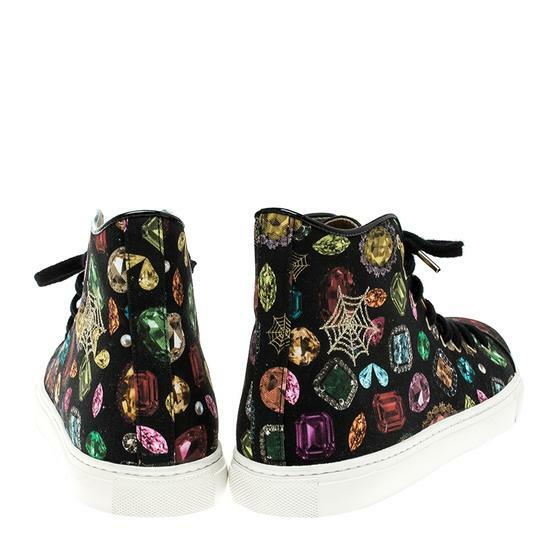 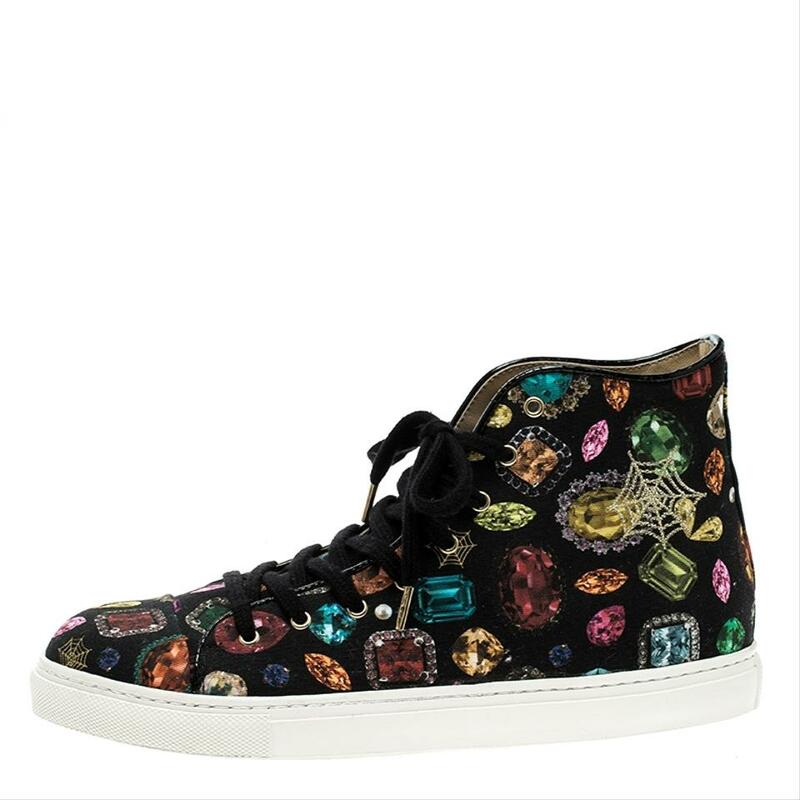 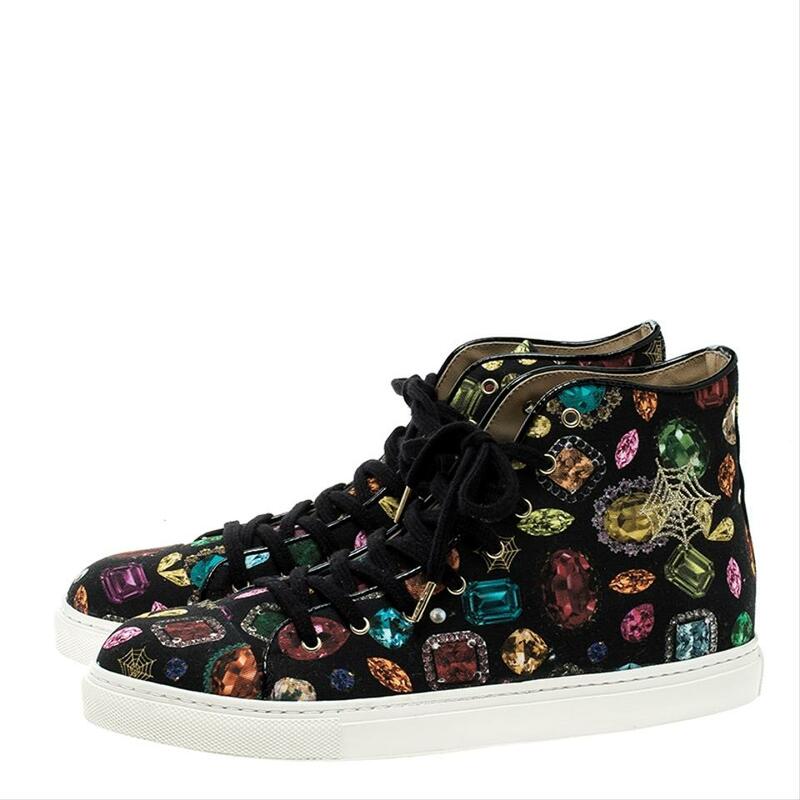 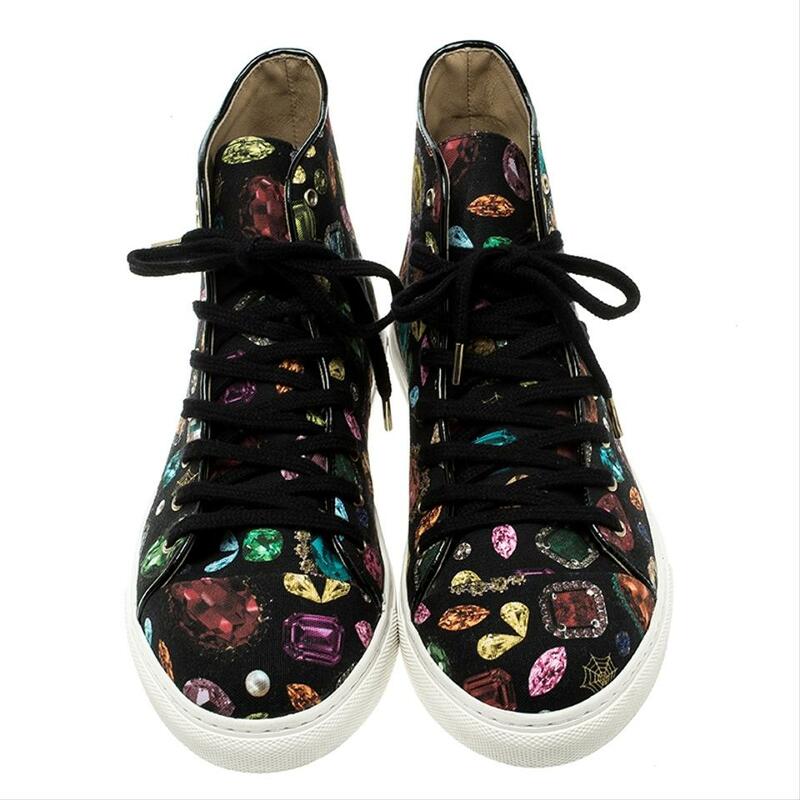 Add a splash of fun to your casual wardrobe with a pair of funky sneakers by Charlotte Olympia. Dare to look different and show off your quirky side with these shoes, with the stunning print on the body of colourful jewels. 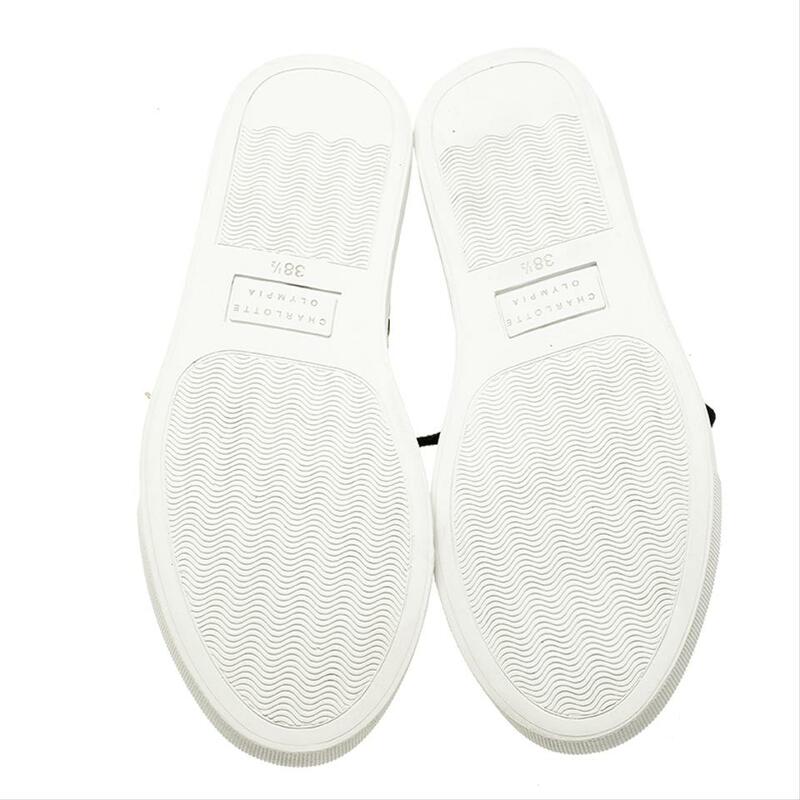 Crafted from canvas and leather, the shoes also provide the maximum comfort.